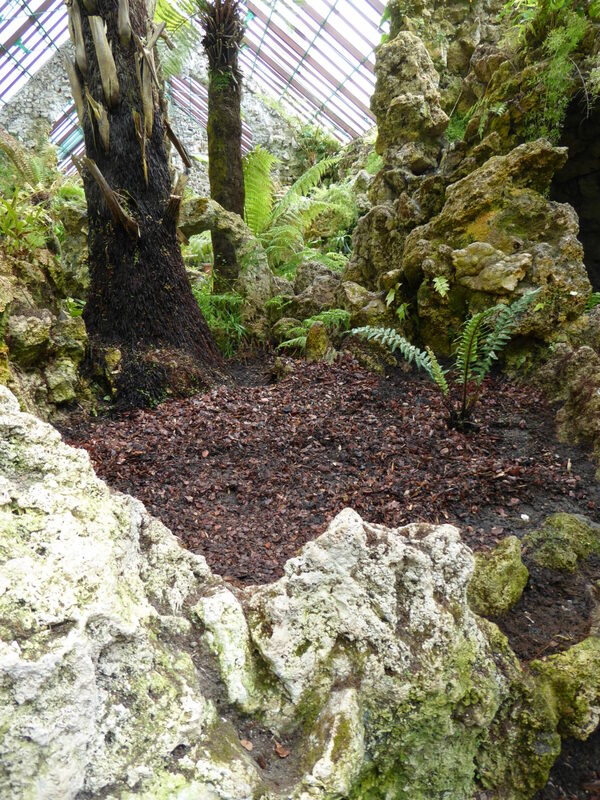 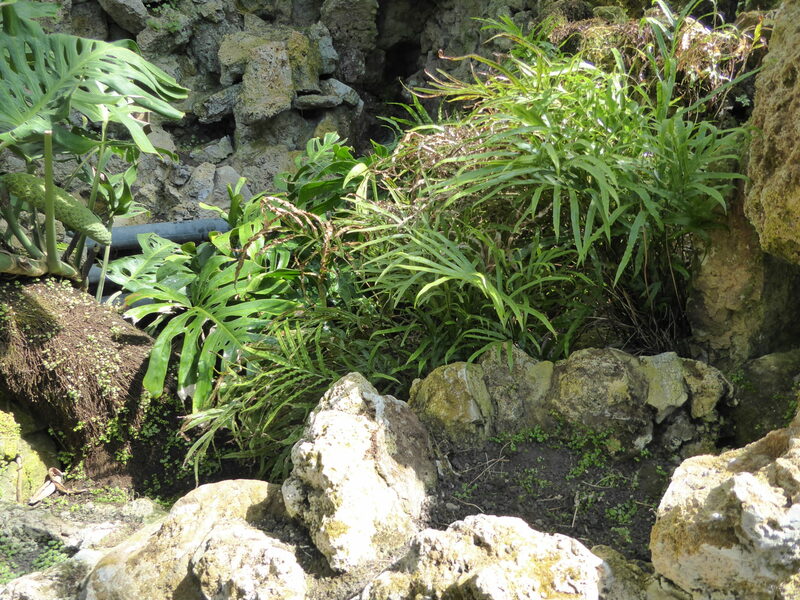 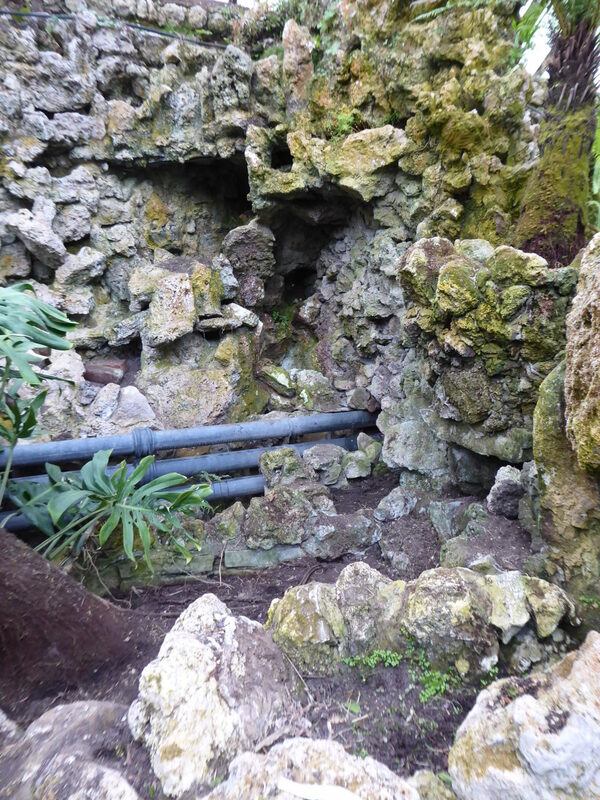 Work is going ahead in Southport Fernery to clear spaces ready for new plantings. 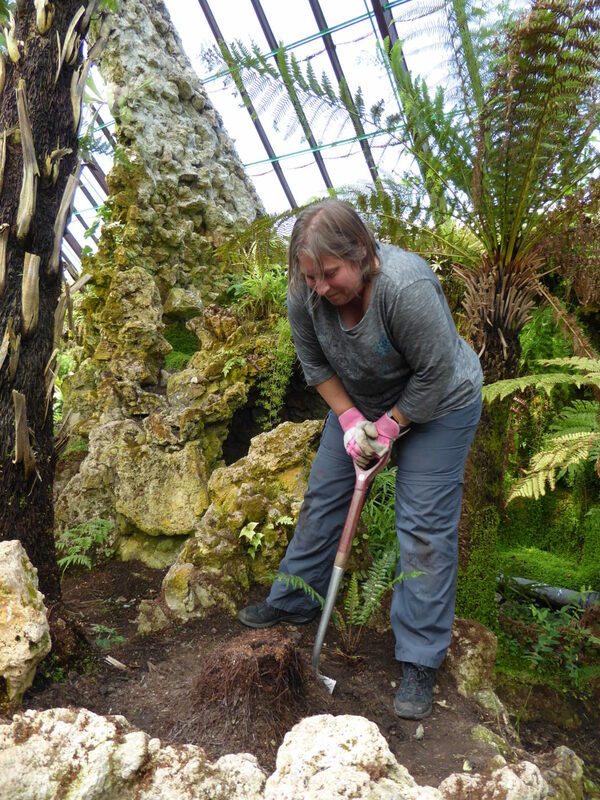 We have been fortunate to have the help of a BTec student from Great Howarth School, Rochdale, and his teacher, Natalie Moore. 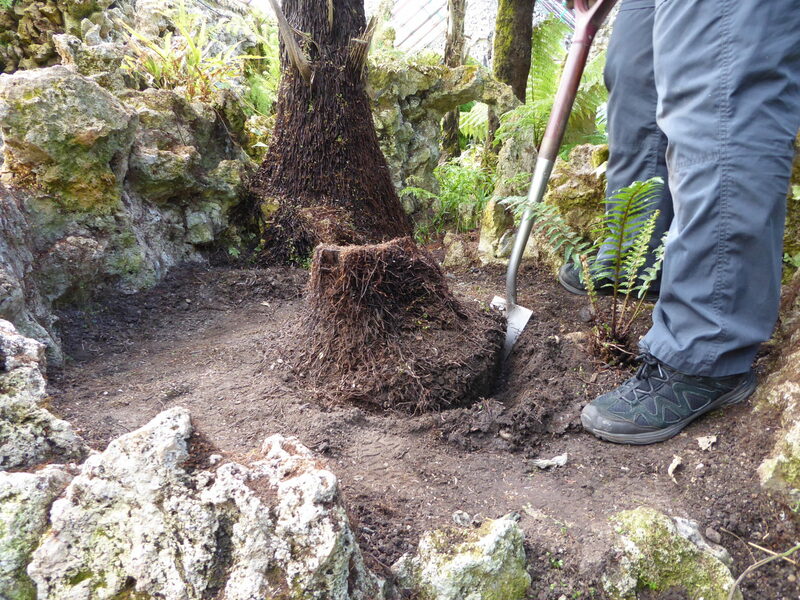 Michael Hayward was also helping – digging out dead tree fern stumps, clearing weeds (and weedy ferns) – what a difference a morning can make!